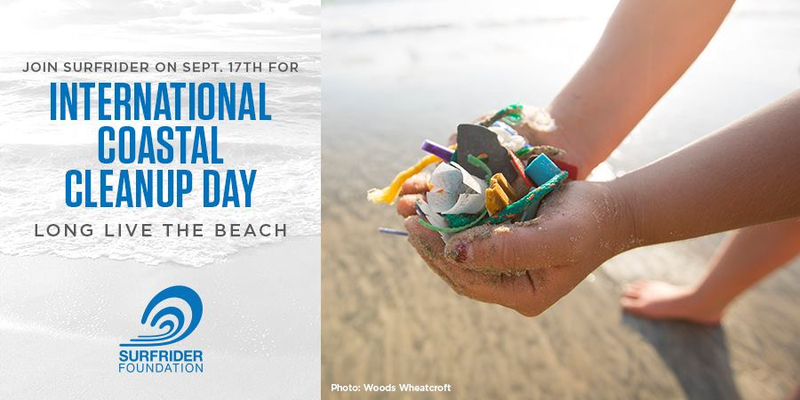 Join us to participate in the world’s biggest beach cleanup- the International Coastal Cleanup! Last year, more than 18 million pounds of trash was collected by over 800,000 volunteers around the word! Join us and protect what you love!